After months of intense practice and training, Essex-Windsor EMS Team Ontario is bringing home gold for the second year in a row from the 21st Annual Rallye Rejviz. This is an international emergency competition that took place in the Czech Republic this week. 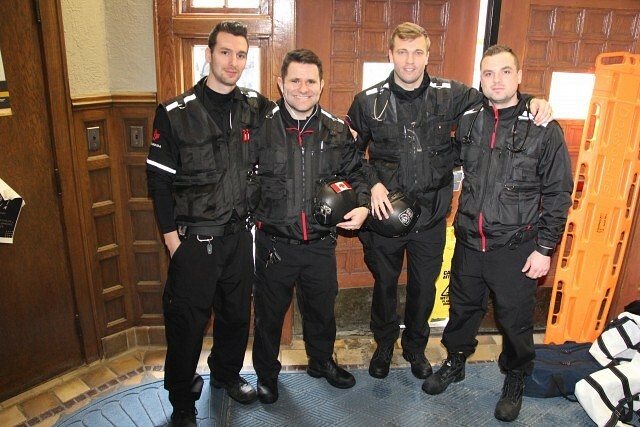 The team is made up of paramedics Chris Kirwan, Lance Hulver, Micheal Filiault, and Shawn May.